Squirrel Superhighway is Available Now! Hello! 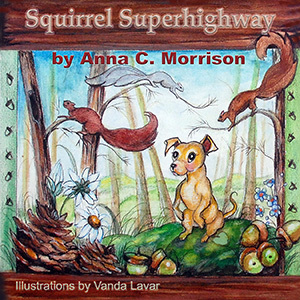 Just in time for Christmas, Squirrel Superhighway is available in both print and eBook format! Please click on the link below. Thank you, and enjoy! Squirrel Superhighway will be published soon! Exciting news! 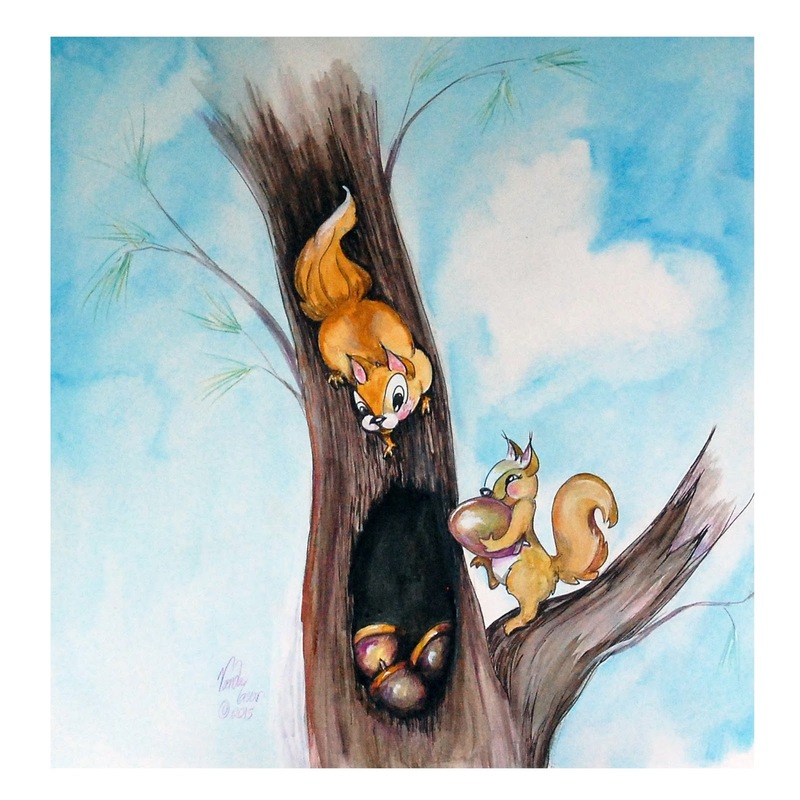 Squirrel Superhighway is due to be published this month! 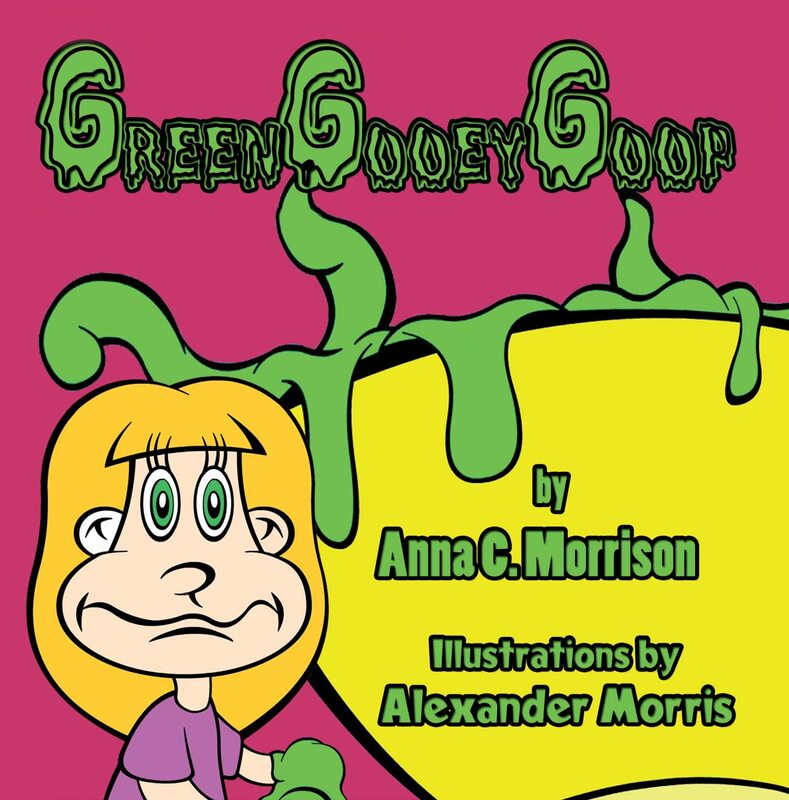 I will post again as soon as the book is available (both print and eBook). 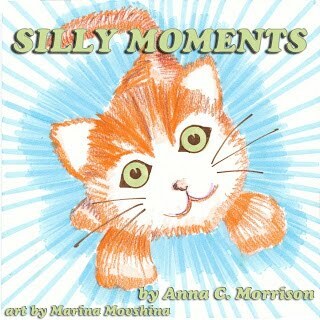 In the meantime, enjoy this sample of illustrations from the book by the renowned artist Vanda Lavar.